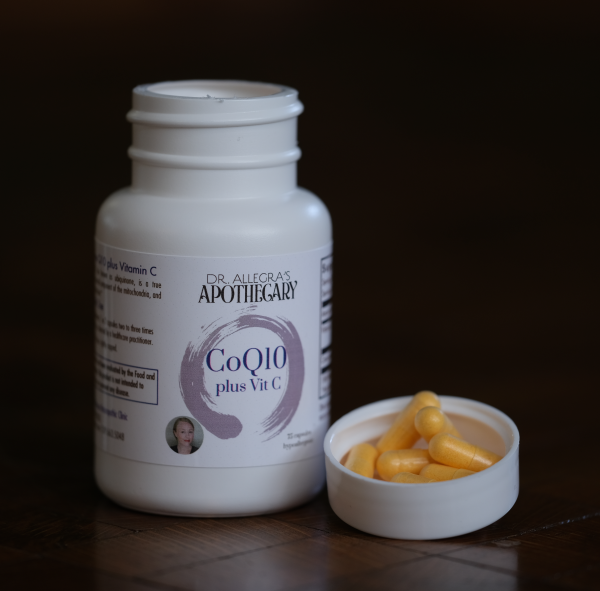 CoQ10 plus Vitamin C helps support a healthy cardiovascular system and supports healing in every cell in your body. 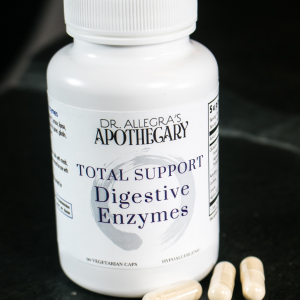 Formulated with CoQ10 and Vitamin C.
CoQ10 is an antioxidant that helps with healthy heart function. 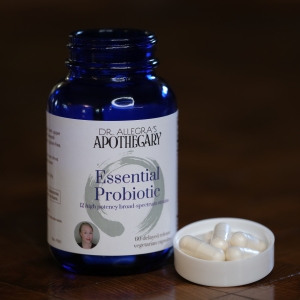 CoQ10 also helps with the creation of cell energy in your mitochondria. Vitamin C is also an antioxidant. 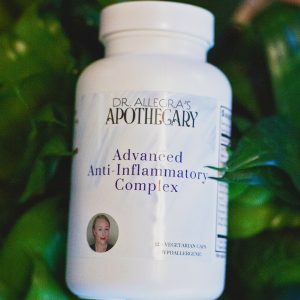 Vitamin C supports a strong, balanced immune response and helps to rapidly heal tissue damage and reduce oxidative stress. 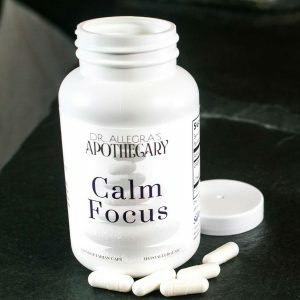 Take 2 capsules once daily with food.